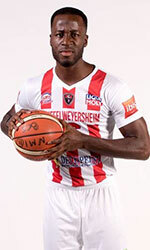 Al Ittihad Tripoli (D1) added to their roster 22-year old Ivorian forward Serge Pohohoulou (200-96). The last time (17) he played at Ivory Coast National Team in Ivorian league. Pohohoulou missed last season and had one year break from professional basketball. 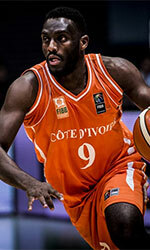 Pohohoulou represented Ivory Coast at the Afrobasket Championships last year. His stats at that event were 3 games: 4.3ppg.